Following the arrival of his new single Falling Down, X Factor winner Ben Haenow has announced the release date of his second studio album Alive. The singer-songwriter will release the set on 25th May and it’s available to pre-order now from http://hyperurl.co/aece5c. Focusing on the themes of love and aspiration, Alive will be a true reflection of who Haenow is as an artist. The album includes two covers and 9 songs co-written by Ben with his brother Alex Haenow. 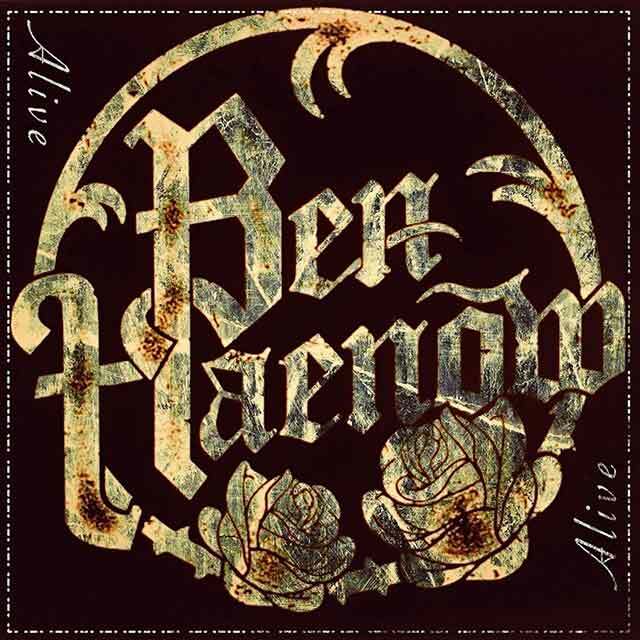 Speaking about Alive, Ben said: “I’m sooo buzzing for people to finally hear the new album and songs! This album definitely feels more honest in style and lyrical content compared to the first album. In some respects, with some of the tracks, it is a bit more autobiographical and a chance to tell a little more of my story with all that’s happened the last three years. The album’s two covers are renditions of Bill Wither’s Ain’t No Sunshine and Elvis Presley’s Always on My Mind. Alive will feature the independently released singles Alive, Forgive & Forget, Rising and Falling Down. Alive is the follow-up to Haenow’s self-titled debut album, which was released in November 2015. The album was certified Gold and featured the hits Something I Need and Second Hand Heart featuring Kelly Clarkson.